I’m pretty fortunate to say I’ve always lived only a couple of hours drive from the Lake District, England’s biggest national park. Made up of a number of breathtakingly beautiful lakes, the county is also home to Scarfell Pike, England’s largest mountain which along with Ben Nevis (Scotland) and Snowden (Wales) makes up the UK’s 3 Peak Challenge. The Lake District entices a vast amount of tourists each year inclusive of Hikers, Campers and Adventurers. The spectacular natural surroundings makes it one of my favourite places to holiday which is why I’ve collated a list of things not to be missed on your weekend to the Lakes. Kendal, widely known for Mint Cake and Tobacco, this village is a tourist’s heaven! Although thousands flock here every summer it still isn’t a place to be missed. The quaint houses and ancient buildings line the town, here in Kendal you’re sure to lose yourself in history and character of the novel English heritage. Do: sit by the lake and enjoy an ice cream overlooking the water sports. Don’t: get stung for car parking, park a little out of area and enjoy the scenic walk. I’m a sucker for a camp trip and when it comes to choosing a hot spot, the lake district wins every time. 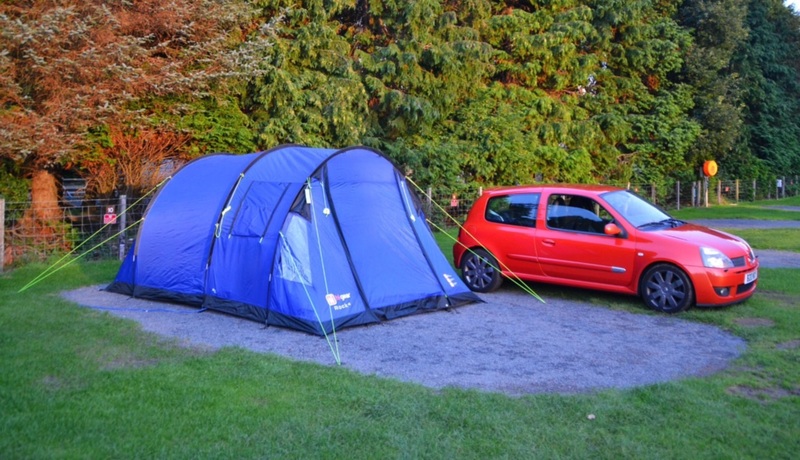 Camping holidays are so popular in the Lakes, visitors relish in the scenic landscapes and enjoy alcohol in the country pubs. Do: book Waterfoot Park Campsite, my favourite in the area. Don’t: rely on your Sat Nav, signal isn’t great but taking a good old map will see you through. Have you visited the Lake District? Do you have anything you’d add to our list! Love this post, I was in the Lake District at the weekend and had a wonderful boat trip on Derwent Water. I was lucky enough to stay at the beautiful Armathwaite Hall (not for from Kendal) and I would go back in a heart beat! !